If you liked this show, you should follow 2CentMark. 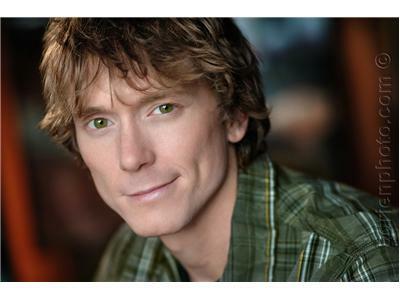 Actor Jared Day, has been in over 30 films, TV shows, commecials and theater. He recently got to work with Jon Voight in an episode of "Ray Donovan". 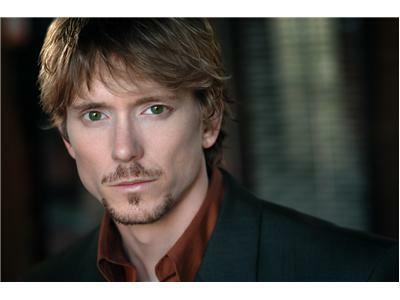 Mr.Day has also worked as a Fight Choreographer/Coordinator, Stunt Coordinator & Military Advisor. Mr. Day has won numerous acting awards. He also has a great many accents that he has perfected over the years.